If you live too far from Ottawa to attend the National March For Life™. you may still be able to stand up for human rights at a local March for Life. 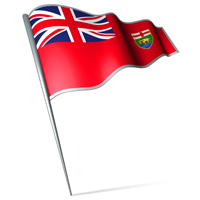 In addition to the March in Ottawa, all provinces except Ontario and Quebec (whose focus is on the nearby National Capital) hold regional Marches for Life at their provincial legislatures. Last year, more than 30,000 Canadians participated in the national and local marches combined, signalling that abortion is by far the greatest human rights and social justice issue in Canada. These normally occur at the provincial legislature, but not always. Below is info for each provincial march for life event. 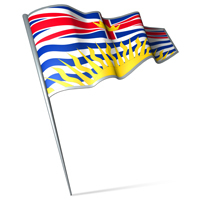 Date: Thursday May 12 - the 8th annual march in B.C. Time/itinerary: All are welcome to start the day in prayer by joining us in a mas at 12:00pm noon, at St. Andrew's Catholic Church (740 View St), and another mass location at St. Patrick's Catholic Church (2060 Haultain St.). Marchers should be at Centennial Square by 1:45 pm. The March will leave at 1:45 pm, and head down Government Street to the B.C. Legislature. Marchers will arrive at the Legislature front lawn at approximately 2:15 p.m. for the Rally for Life, which will have inspirational speakers and lively music until 3:15 p.m. At 5:00 pm there will be a Pro-Life Gala at St. Leopold's Church Hall. 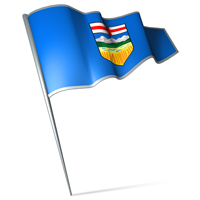 Time/itinerary: Gather at the Legislature at 12:00 pm noon. Speeches start at 1:00 pm. March at 1:30 pm. Walk to Churchill Square and back to Legislature by 3:30 pm. Closing at 4:00 pm. 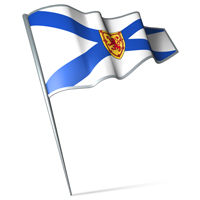 For various reasons, this provincial March for Life will not take place in 2016. There is a plan to continue it again in 2017, but in the meantime all pro-life Saskatchewanians are encouraged to unite spiritually, through prayer, with the tens of thousands of Canadians who will be at the National March For Life in Ottawa, and in other provinces. Time/itinerary: For those interested, we'll start with a Mass at 11 am at St. Mary’s Cathedral. 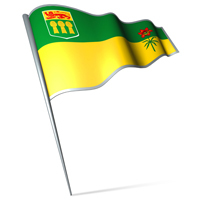 The March will gather at the Manitoba Legislative Steps and will start at 12 Noon at the Leg steps.The March will proceed north on Memorial Blvd., turn right or east on Portage Ave. to Kennedy Street and turn right and return to the Manitoba Legislative Steps for the Speech presentations. Our 2014 March had about 750 in attendance. Please help us grow that number in 2015! 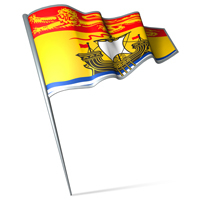 Time/itinerary: Gather at Province House on Granville Street on the steps of the Legislature at 12:00 pm noon. Event lasts until 1:00 pm. 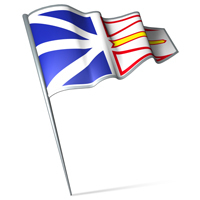 Time/itinerary: Gathering at 1:30 pm at the east parking lot of Confederation Bldg (Provincial Legislature) and marching to the front.